Let you drive through this vicious attack 'till the doomish finale just to step on the flipside and start to bleed again. 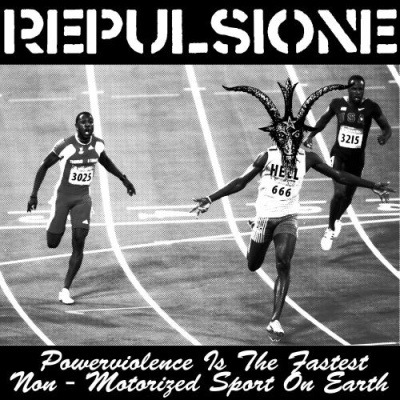 Italian mates REPULSIONE need to be the fastest band on earth and reach their aim with this new aggression. High distorted basses, ultra-metallic blast-beat and a screaming voice who puke ironic lyrics.